The Marriott Bonvoy Boundless Credit Card is an excellent choice for Marriott loyalists. In particular, the card offers a high rewards rate, elite status and a free night award every year, along with a handful of other useful perks at Marriott-owned hotels. 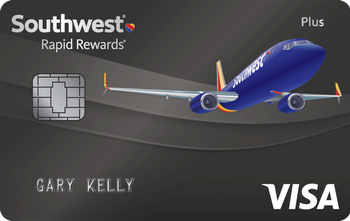 That said, the card also offers less redemption flexibility than you get with a general travel credit card. If you’re in the market, it’s worth checking out the CardCruncher tool. It’ll match you with the card that offers the best rewards based on your current spending. Bottom Line: Should You Apply for the Marriott Bonvoy Boundless Card? New cardholders will earn 100,000 points after spending $3,000 in the first three months, plus a minimum of 2 points per dollar on every purchase. Valuations are mixed, depending on where you look, but Marriott Bonvoy points are worth about 0.9 cents each, giving you a minimum rewards rate of 1.8%. After your first anniversary, you’ll get a free night’s stay every year, worth up to 35,000 points. Depending on how you redeem that free night, you can get far more value than you spend on the card’s annual fee. Consider that the annual fee is 18.24% to 25.24%—plenty of hotel rooms cost more than that for one night. You’ll also get automatic silver elite status and gold status after you spend $35,000 each account year, too. Marriott Bonvoy has more than 6,700 hotel properties around the world in its portfolio, making it easy to find a place to use your points wherever you go. If the Marriott benefits aren’t enough, you’ll also get a suite of travel protections, including baggage delay insurance, lost luggage reimbursement, trip delay reimbursement, and no foreign transaction fees. Those can save you a lot of time and money. While the card offers a slew of impressive benefits, there are a few things to consider before applying. Even with the anniversary award night, you may not be willing to pay an annual fee. Even though 18.24% to 25.24% isn’t an outrageous fee, some people just won’t ever pay to hold a credit card. You’ll get 6 points per dollar at participating Marriott Bonvoy hotels, but there’s no opportunity to earn bonus rewards on any other purchases. It can help, however, that you’ll earn 2 points per dollar on all non-bonus spending. If you’re not sure whether the Marriott Bonvoy Boundless Credit Card is right for you, take some time to compare it with these other options. 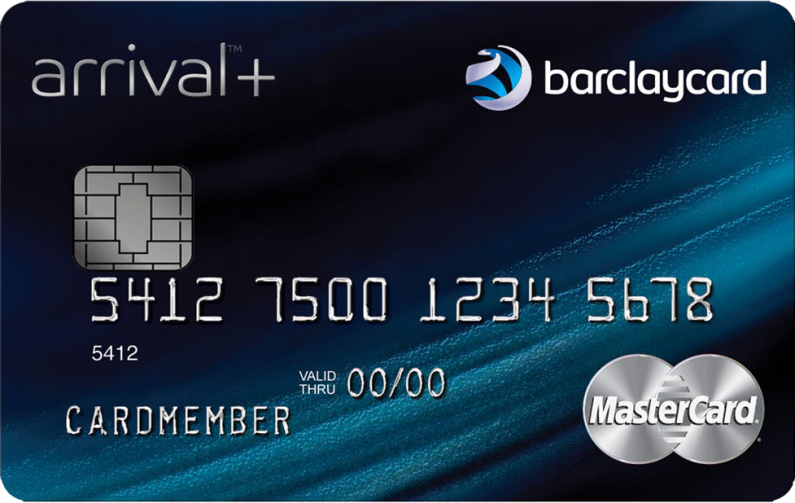 If you prefer a card with excellent general travel rewards, look no further than the Barclaycard Arrival® Plus World Elite Mastercard®. The card offers a massive sign-up bonus, plus 2 miles per dollar on every purchase. When it comes to redeeming your miles, just use the card to book travel, then cash in your rewards as a statement credit against the purchase. 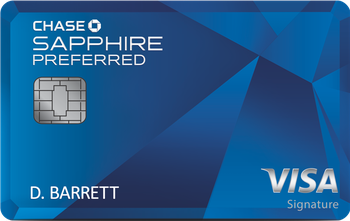 If you like the idea of earning Marriott Bonvoy points, but want more flexibility and options, consider the Chase Sapphire Preferred®. This card earns 2X points on all travel and dining purchases. More importantly, it also allows you to transfer points to one of Chase’s many airline and hotel partners, including Marriott. Alternatively, you can squeeze a little extra value out of your points if you redeem for travel through Chase’s travel portal. If you prefer Hyatt over Marriott, the World of Hyatt Credit Card may be a good alternative. The hotel brand’s rewards points are worth almost twice as much as Marriott Bonvoy points, giving you the potential for more value every time you book. If you still have questions about the Marriott Bonvoy Boundless Credit Card, here are a few more answers. What do I get with silver elite status? Some of the benefits of silver elite status include 10% more points when you pay for stays, priority late checkout, exclusive member rates, a reservation guarantee, and a dedicated elite reservation line. How do I maximize my Marriott Bonvoy points? Marriott Bonvoy points don’t have a set value, so what you get can depend on the hotel and when you book. When you go through the booking process, take a look at what a night would cost you with points and cash separately. If you can get a $250 room with 20,000 points, that gives you a value of 1.25 cents per point. If it costs 35,000 points, however, you’re only getting 0.71 cents per point. 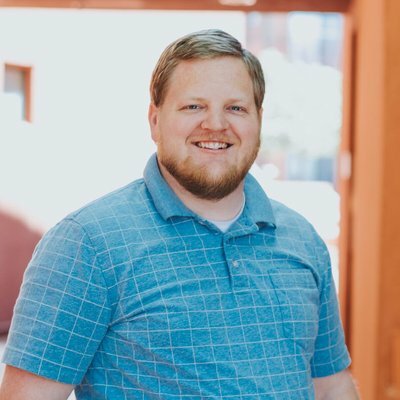 How long is my free anniversary night good for? Your anniversary night will expire 12 months after it’s added to your account, so be sure to use it before you lose it. 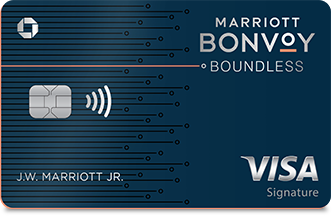 If you prefer Marriott hotels over the competition, the Marriott Bonvoy Boundless Credit Card is a no-brainer. You’ll get not only a great rewards rate, but several valuable perks specific to all of Marriott’s hotels. This card makes it easy to earn multiple free stays. If, however, you’re loyal to another hotel brand, you may be better off with its co-branded credit card. And if you want more flexibility with your rewards, consider a general travel credit card instead. Give the CardCruncher tool a whirl to find the best card for you. Don't see what you're looking for? Ask a question here about Marriott Bonvoy Boundless Credit Card Review: Great Rewards for Marriott Loyalists and one of our experts will get back to you.